To compete in today’s vast digital world, web designers have to understand the psychology of the users they are designing for in order to build an appropriate website. Psychology-based web design is approached from the angle of using human psychology to influence the actions of website users. It is a technique that incorporates elements such as site layout, colors, typefaces, and site functionality, each chosen for the psychological effect it can have on users. It is also an important technique used by web designers to establish user trust, make users feel important, and generate specific feelings that encourage users to do certain things on a website. In addition, psychology-based design seeks end results by first understanding how users want and expect to use a website, then uses those habits and expectations to achieve certain website goals. 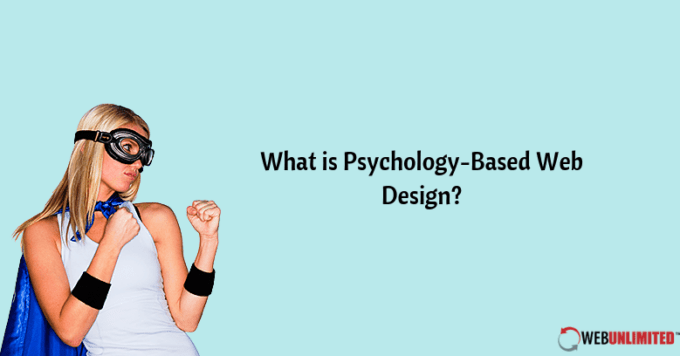 Why Use Psychology-Based Web Design? Psychology-based design is a method commonly used by web design services for business websites because it generates conversions. Starting with making the right first impression and progressing all the way to the point of conversion, this technique considers human emotion, familiarity, and user expectations every step of the way. By building trust from the beginning, applying elements where and how users expect to use them, and then rewarding users throughout their journey to convert, web designers can tap into different psychologies that most people respond to. From the desire for a bargain to the need to be recognized personally, most users can be manipulated to react in ways that the website wants them to. Overall, design approached from a psychological angle results in a more user-friendly website that has a high conversion rate. How Is Psychology-Based Web Design Implemented? The foundation of psychology-based web design lies in understanding the user, what they want to do on a website, and how they expect to be able to do it. As such, this approach will differ depending on the type of website and its purpose. Beginning by making sure the user has a clear understanding of a website’s purpose and how to navigate it, designers can then implement other psychological elements to keep users moving along the path to conversion. Some of those elements include influencing emotions or highlighting with color, guiding users through a site with the skillful use of whitespace, and creating suitable content that is placed in the areas where users expect to find it. Although many of these elements like intuitive navigation and appropriate content may seem obvious, it’s how they are used by designers and the consideration of a user’s thought process that makes it work. Psychology-based web design reduces user frustration and increases site performance by thinking like the user and generating positive emotions and thoughts needed to convert them! 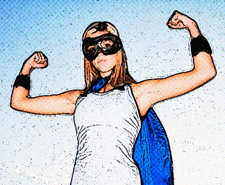 Seeking Experienced Web Designers In College Station TX? Talk To Web Unlimited For Business Web Design Services!